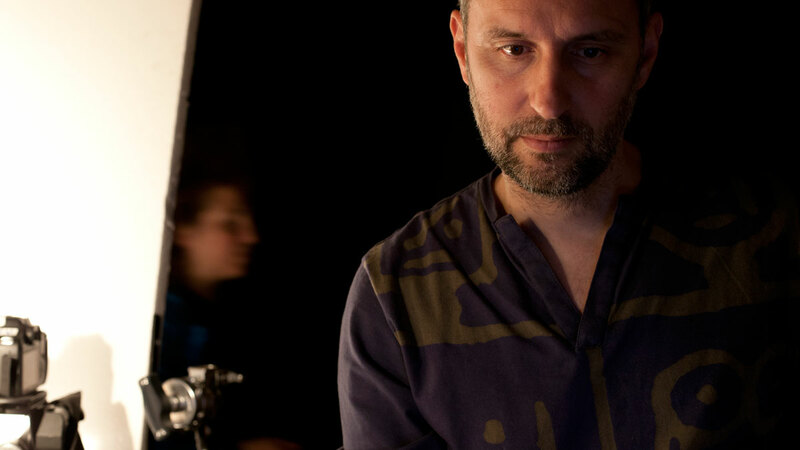 His first foray into animation was in 1991, when he was the director of photography for the short film “La niña está llorando” by Pablo Llorens. 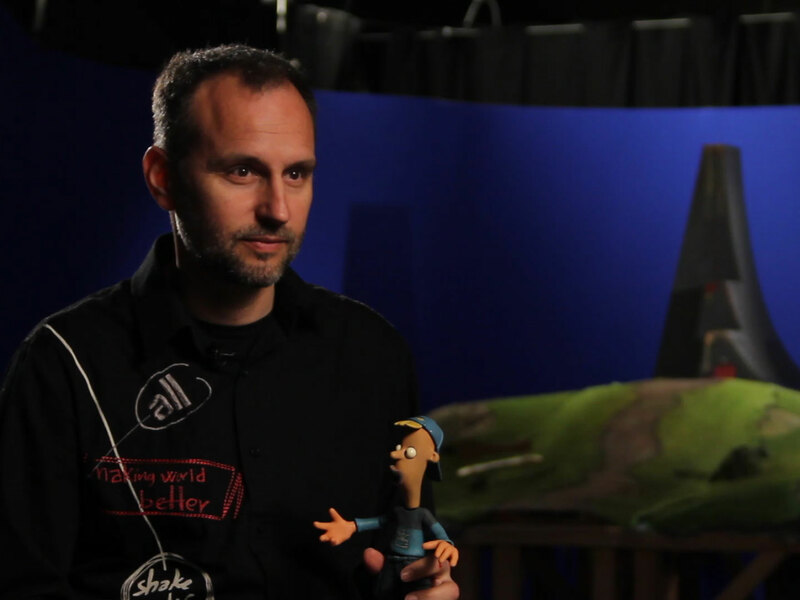 This experience changed his life. 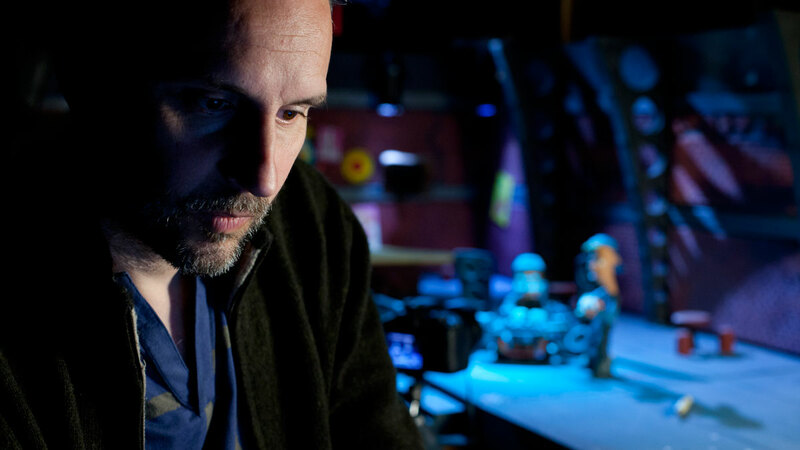 In 2001 he directed, shot and produced the short film “El ladrón navideño”, which combines stop motion animation and live action. 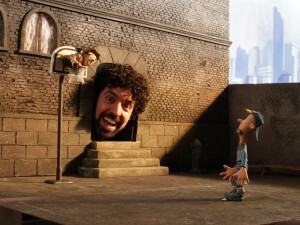 This production introduced different techniques to Spain for model making, lip-sync, product placement financing and using SLR cameras for capturing images. 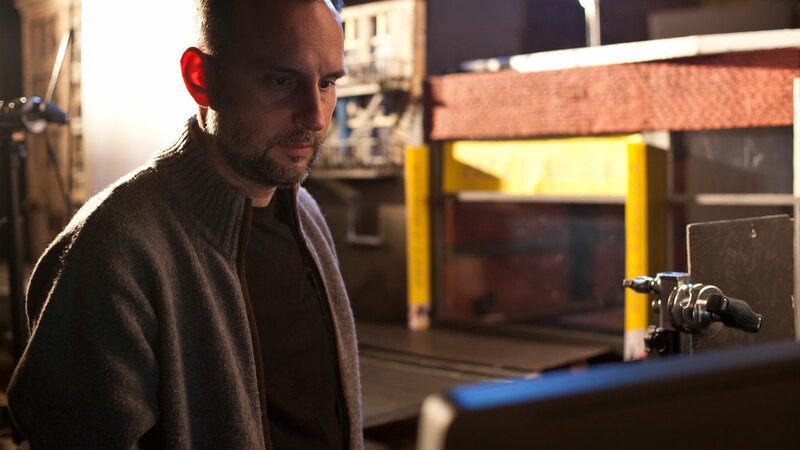 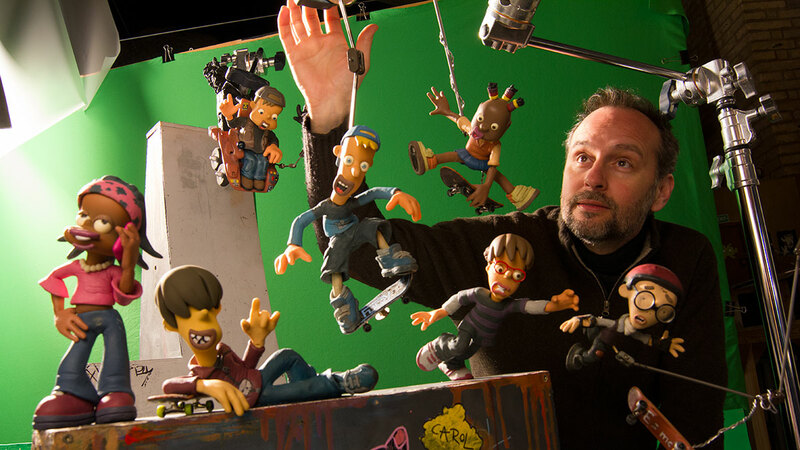 In 2010, after 15 years of experience in animation, he created Clay Animation with María Lara.